Business cases can take on varying forms throughout the planning and budget approval process. 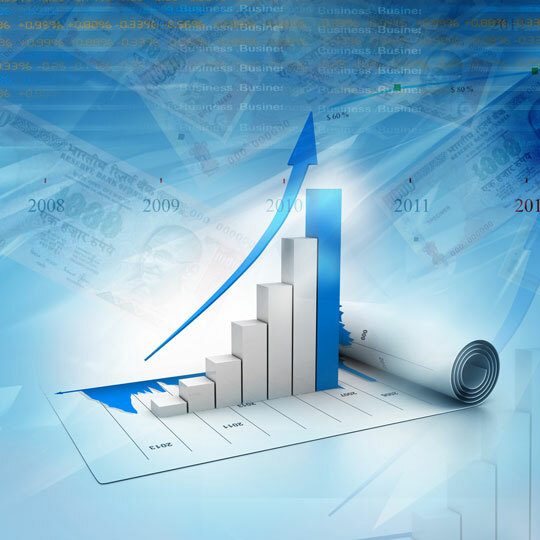 Often a high-level business case is created when a project is conceptualized to substantiate the anticipated benefits before launching into a complete planning effort, which many include requirements definition, vendor evaluation and selection, and ulitmately a solution integration effort. Our professionals can work with you to define initial, high-level business cases. We can also assist you during the planning effort and drive out a detailed business case to support an integration project through a budget approval process. Hardware costs, such as the cost for servers, networking, etc. Whether you need to develop an initial business case to substantiate the need for an effort or are into planning an effort and need support to develop a detailed business case, our professionals are well-poised to support you in these efforts. 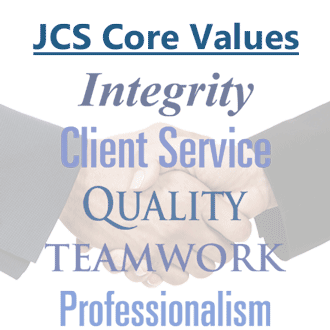 Contact us to learn more about how JCS can assist you in developing a business case.